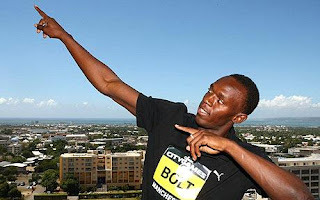 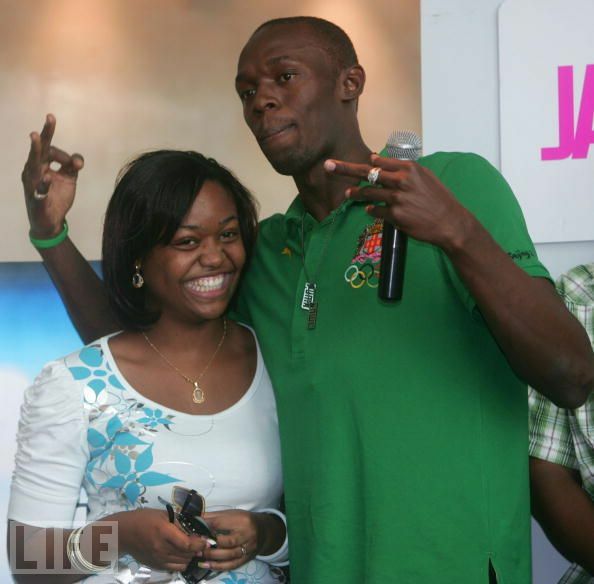 The best athlete of the world Usain Bolt was born on 21st August 1986 in Jamaica. 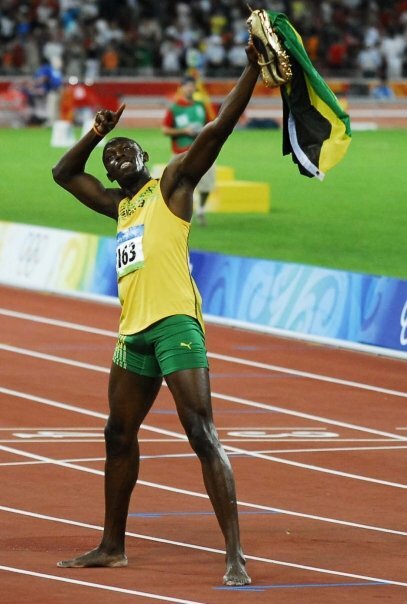 He is well known as Jamaican Sprinter, he is also well known in the world because he won five time gold medals in the world championship and also had won three times gold medal in the Olympics. 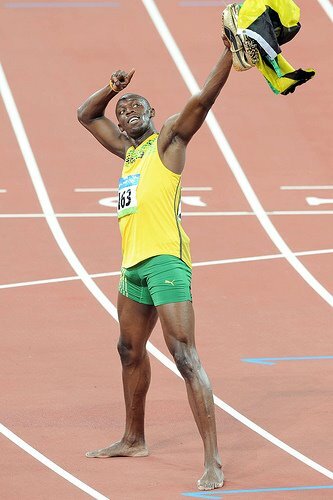 In the 100 meter race he is holding a world record which is still unbeatable. 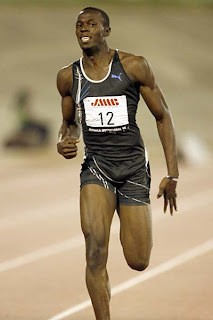 He is also having a world record in 200 meter race and has also got world record with his teammates in 4 x 100 meter relay race. Actually the name Usain Bolt is a person that distinguished himself at the 2002 world junior championship with gold medal in 200 meter race. 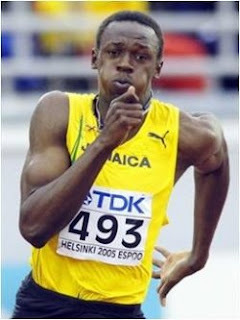 He is also included in the list of world’s youngest ever gold medalist. Usain Bolt also breaks the world record of 200 meter in the world junior championship and was supposed to be the first junior sprinter. His best life was started when he made his first best performance in 100 meter race in the world championship and set a world record in 100 meter race with 9.72 second time. 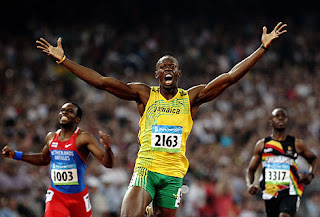 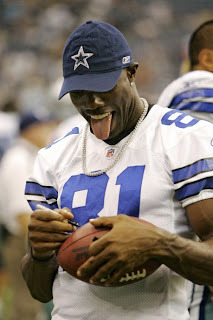 After that he also made his life best record of 9.58 seconds in 100 meter race and 19.19 seconds in 200 meter race.